Fate brought you together for this one incredible moment. 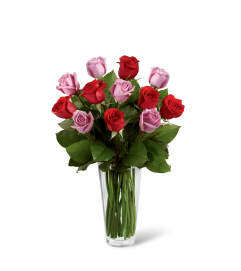 Celebrate your love and heartfelt emotion with a display of the most amazing roses. 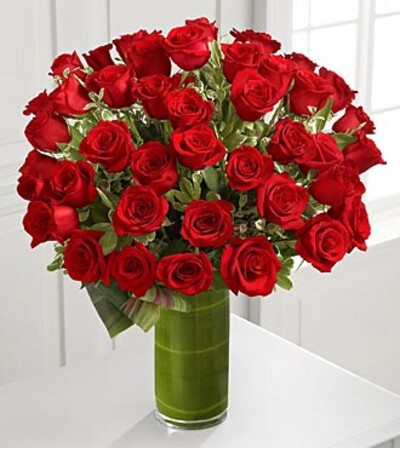 A gorgeous and lush bouquet of 24-inch premium long-stemmed red roses, beautifully situated in a superior 10-inch clear glass cylindrical vase, are the perfect way to shine a light on your every emotion. 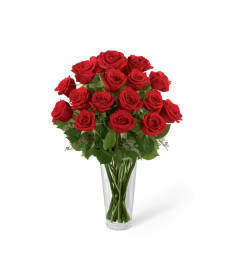 24-inch premium long-stemmed red roses, assorted greens, exotic foliage and a 10-inch superior clear glass cylinder vase. You guys are always great! The flowers are always beautiful. You never disappoint. 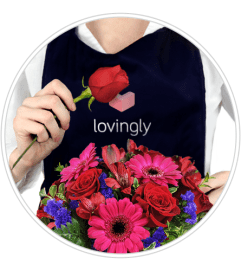 Easy online ordering and same day delivery! Thank you!